On August 22, an infant, on the way to a hospital in Sonipat, Haryana, died after the ambulance got stuck in a traffic congestion that was caused allegedly due to a cycle rally that was organised by Congress leader Ashok Tanwar. 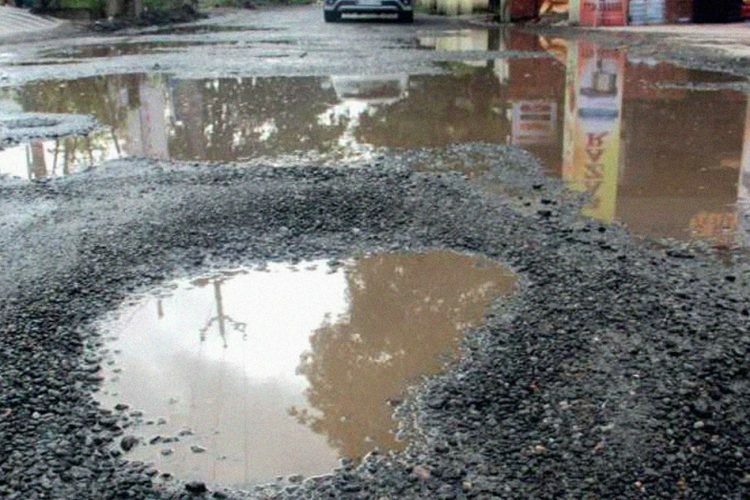 Yesterday, the Haryana government ordered a SIT probe into the incident. 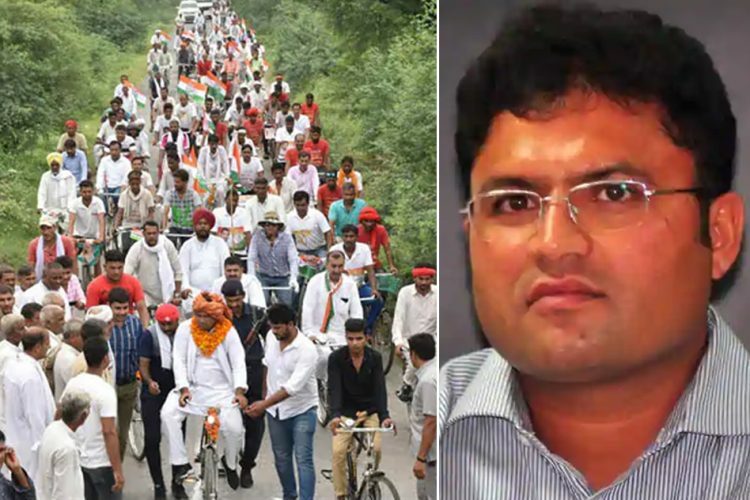 Ashok Tanwar, the state Congress chief, held a bicycle rally ‘Haryana Bachao Parivartan Lao’ near Kundli village which targeted BJP over the Rafale deal fiasco. 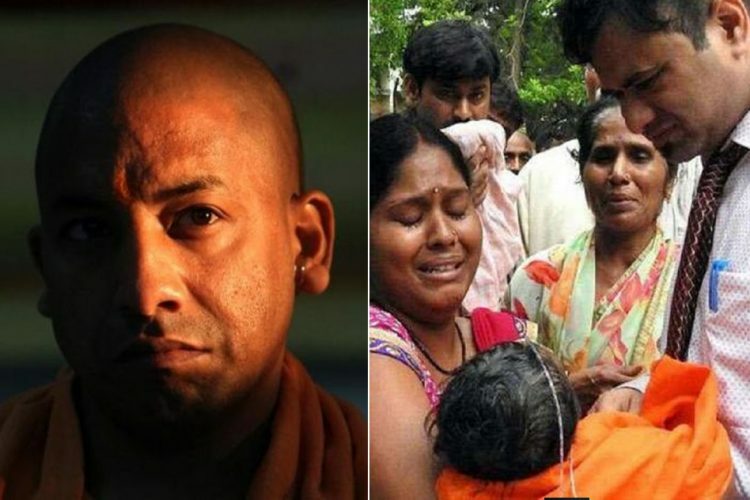 The Times of India reported that the infant was born with an ailment just two days before the horrific and insensitive incident. On the way to a hospital, the ambulance got stuck in the congestion created by the rally. “The doctors referred us to Sonipat. Our child died en-route in the ambulance as we were stuck in a traffic jam for 45 minutes because of a Congress party rally. 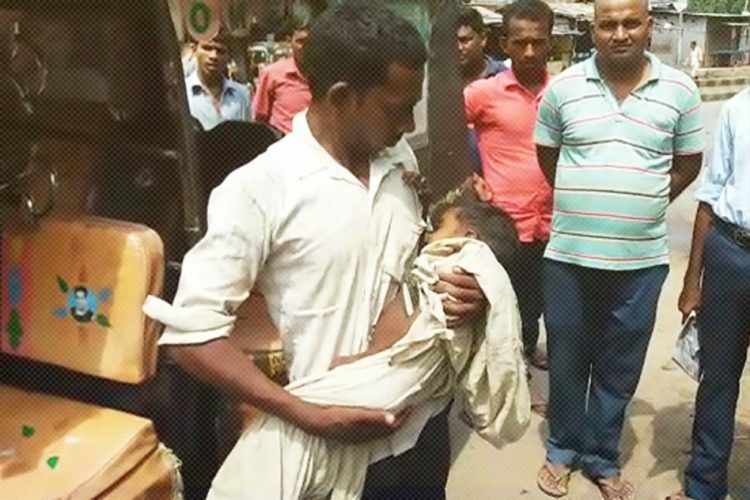 There was no provision for oxygen in the ambulance,” said the father of the infant, quoted by ANI. Haryana Health Minister Anil Vij took cognisance of the matter and said, “stopping an ambulance in any condition is intolerable and inhuman”. 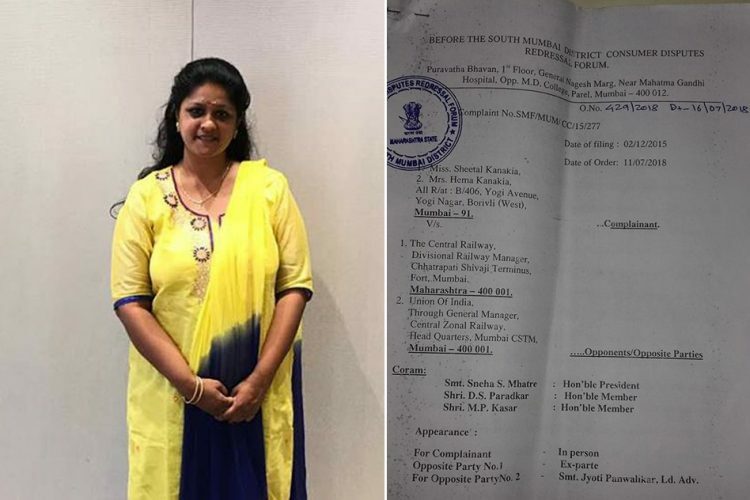 He further added “It has come to notice that during the cycle rally, the Congress party workers were dancing in front of the ambulance, thus causing obstruction to it for long time due to which the new-born died. This is a serious matter, and those found guilty would not be spared,” reported NDTV. Mr Tanwar, who was leading the rally, has defended his actions. He tried to hold the hospital responsible for the incident. “We are sad that an infant died. We shouldn’t do politics over it. If an FIR has to be registered, it should be against the hospital for negligence,” Tanwar told ANI. He further said “I have a video of his father in which he stated that the incident happened because of the hospital’s negligence. He was there (hospital) for 12 hours but did not receive any medical facilities. The family was later referred to civil hospital and then to Rohtak,” he said. An FIR has also been registered in the case under Section 304A and 177 (Motor Vehicles Act) but nobody was named. 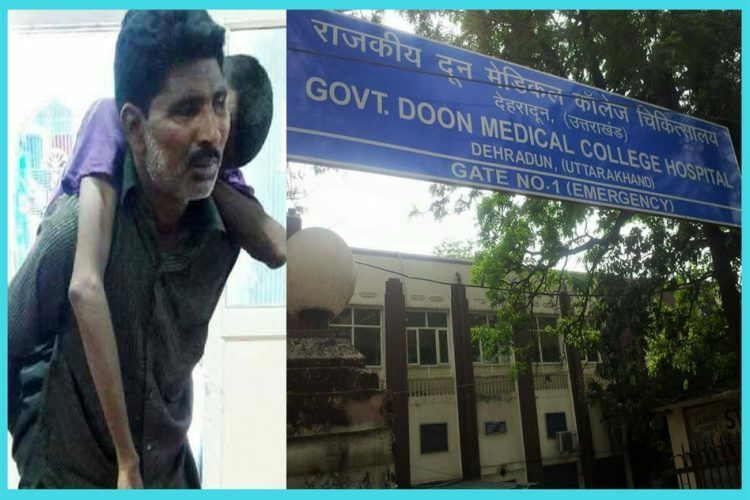 While there was laxity in the part of the hospital and ambulance for not having the necessary equipment to handle emergency situations, there has been an insensitive attempt by Tanwar trying to shift all the blame to the hospital. 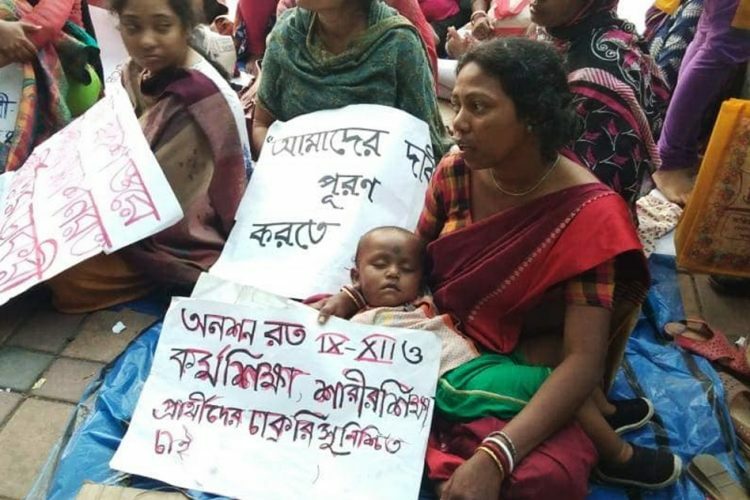 Civic authorities should have provided a separate route either for the rally or the ambulance so that the kid could have reached the hospital in time. No matter what the situation is, an ambulance should always be allowed to move freely. Political rallies cause inconvenience to the public as it disrupts traffic for hours at times. The poor kid, who might have gotten a new lease of life, died on the way to the hospital because the ambulance was stuck in a jam for more than 30 mins. This is unacceptable and people should stop blaming each other and own up.